Increase Fiber- To improve constipation symptoms by softening stools. Avoid Gluten – People with IBS tend to be sensitive to foods with gluten. 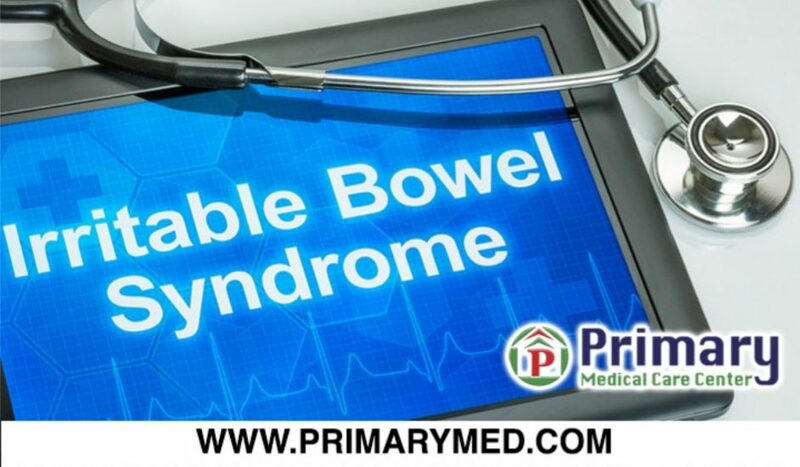 Proper diagnosis of IBS involves a physical exam, full evaluation of one’s medical history, and laboratory testing to rule out any other conditions. You may walk-in or schedule an appointment at any of our convenient Primary Medical Care Center community clinics, or visit our website at www.primarymed.com, call (305)751-1500 for our Miami-Dade clinic, or (954)289-0000 for our Broward clinic.